Across the United States, college students and their parents are filling dorm rooms and backpacks with the essentials, but do you (or your college student) have the right gadgets for school? Buying quality gadgets now will save you money in the long run and ensure that you are ready for whatever college throws your way. Here’s our list of the top 5 Apple gadgets for your back to school shopping. People don’t think of iPod Touches as being essential pieces of technology anymore, but for college students, they can be a really great gadget to have around! 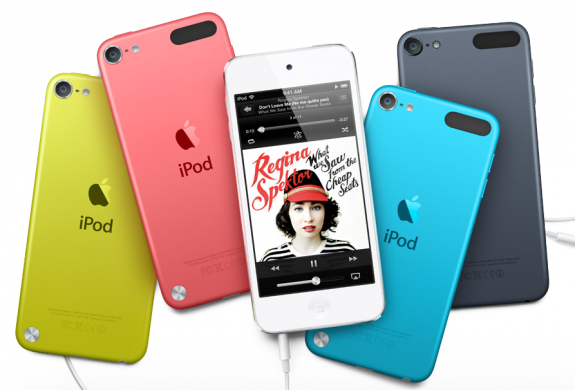 Earlier this year Apple released the newest iPod Touch, the sixth-generation of the device. The iPod Touch looks really similar to the iPhone, but it has different uses than the iPhone. The iPod Touch is great for listening to recorded lectures or podcasts while you’re walking to class. You won’t have to worry about getting calls on your iPod, so you can zone out and focus on what you’re trying to learn. The iPod Touch is one of the most affordable devices in Apple’s lineup. 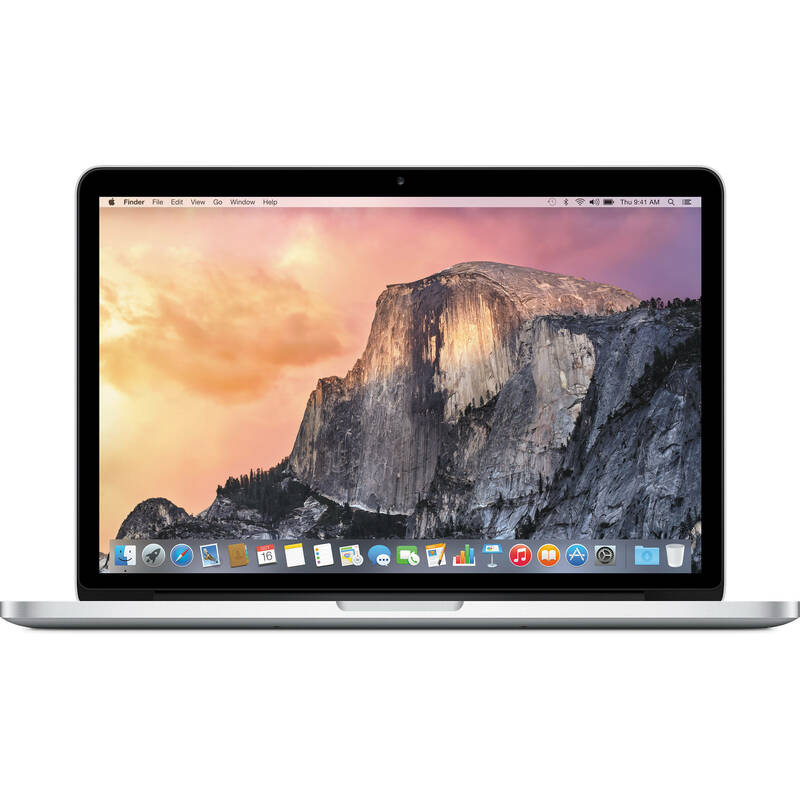 It comes in either 16, 32, 64 and 128GB models, but we recommend going with the 32GB model. 16GB may be just a little too small for your needs. The iPod has 1GB of RAM, runs iOS 8.4 and sports an 8MP rear camera. While Apple’s 27” Thunderbolt Display won’t be right for every student, depending on your major, picking up an external display for your laptop could be a really great idea, and the Thunderbolt Display is one of the best on the market. If you’re going to be working on your computer for hours and hours, looking at a small laptop screen is going to be rough on your back and could contribute to some pretty serious eyestrain. If your major is going to force you to be on your laptop for an extended period of time every day (and really, what major doesn’t require it anymore? ), seriously consider buying a bigger external monitor. When you’re working on that term paper around Thanksgiving, you’ll thank yourself. 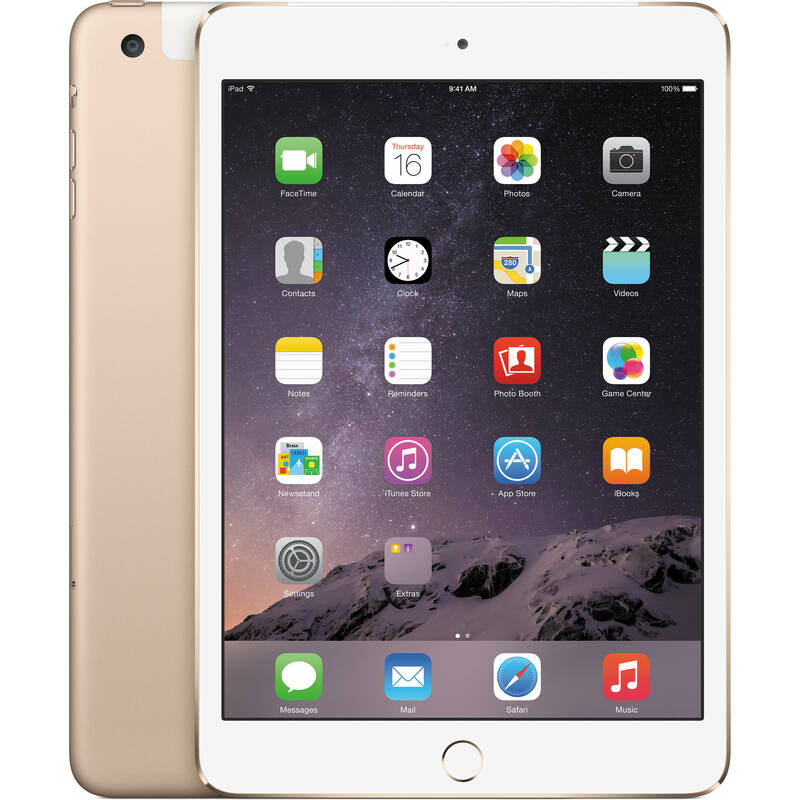 The iPad Mini is a funny little device; some people love it, but other people can’t stand it. If you’re one of those people who enjoy using a 7.9” screen, consider picking up an iPad Mini to complement your laptop. It can be a great way to get around printing hundreds of pages of PDFs throughout the years, and you can use it to make use of great note-taking apps like Notability. To be clear, the iPad Mini is not designed to be a laptop replacement, and if you try to use it like one, you are probably going to be disappointed (though there are a number of people who have successfully replaced their laptop with an iPad, but most of them used it for a specific set of tasks). However, iOS 9 may change the way we think about the iPad. If you have an iPod Touch and iPad, the iPhone really completes the set. It’s an awesome tool for not just your social life but also work and school. You probably already have an iPhone, but if you don’t, think hard about picking one up before you head to school this year. Having a newly updated iPhone will get you through at least two years of your degree. It’s hard to explain everything that an iPhone can do for you during your time in college, but here are just a few things that you can use it for: keeping up with your class schedule, responding to emails quickly, texting friends from class and recording lectures. If you don’t have an iPod or iPad, the iPhone is even more important for you. You can get away with just an iPhone, but it works best when in concert with other iDevices. The MacBook Pro (or Air) is probably the most obvious choice for your Apple back to school shopping list. While the Air is a great computer (I’ve used one for years), the Pro will give you a tremendous amount of power, enough power for you to complete any task that you’ll need while you’re in school. 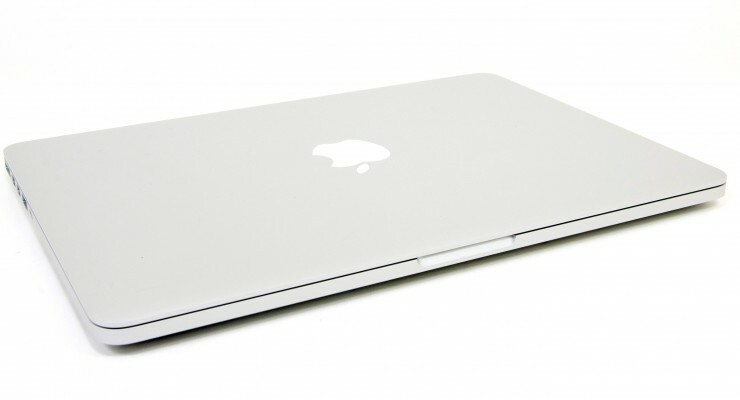 Additionally, when you get your degree, if you keep your MacBook Pro is decent condition, it will retain much of its value, making it easy to upgrade in a few years. You don’t need any of the items on this list to be successful in college, but buying just a few of them will make your time in college a lot easier. Having your trusty MacBook Pro at your side is a great way to make sure that you are ready for anything that might come your way! What’s on your back to school shopping list? Let us know in the comments below.